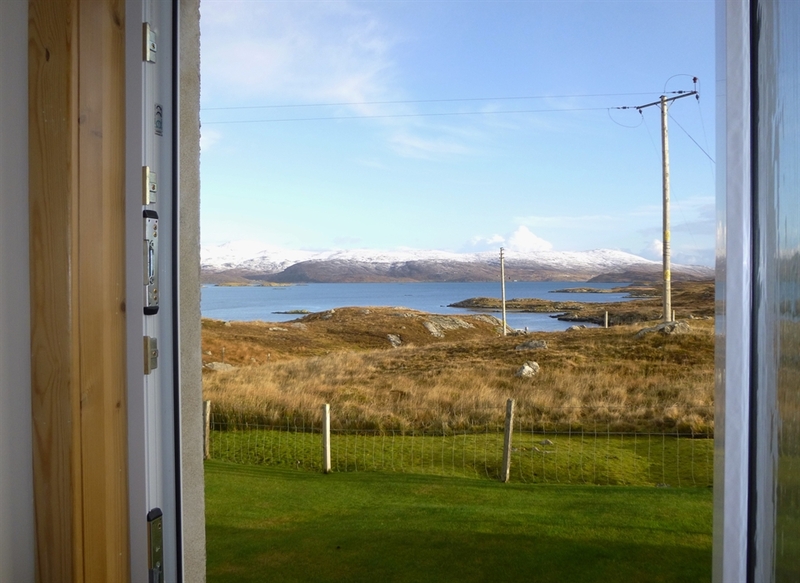 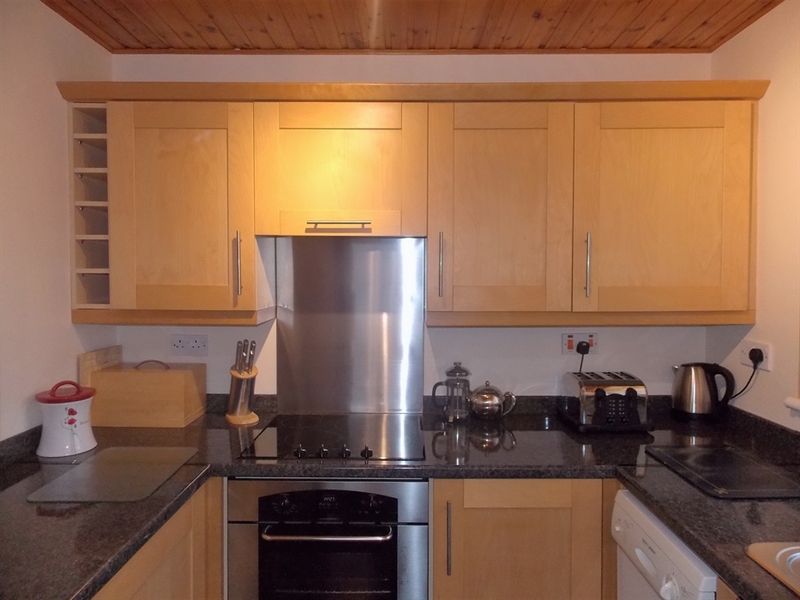 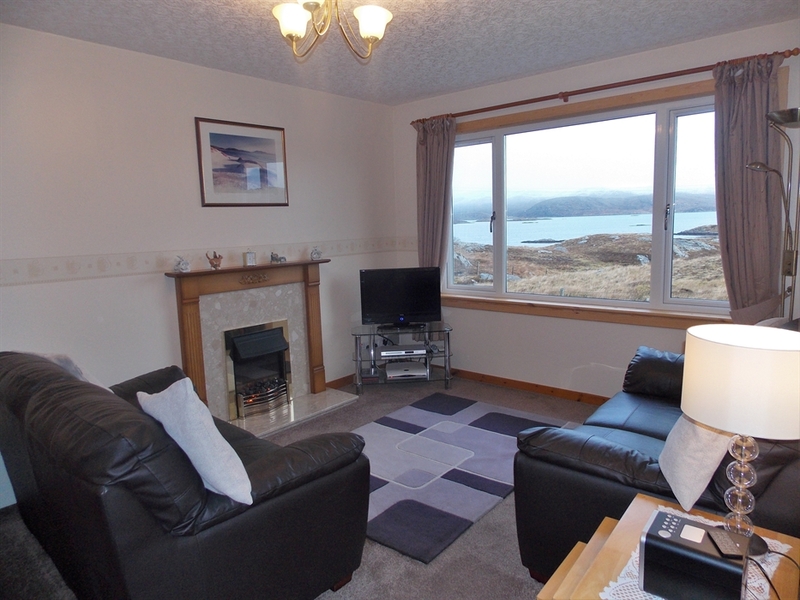 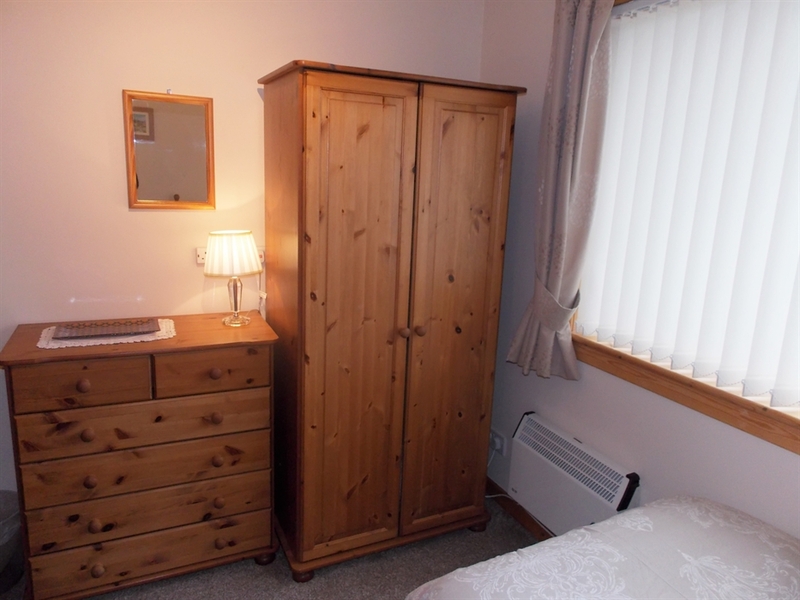 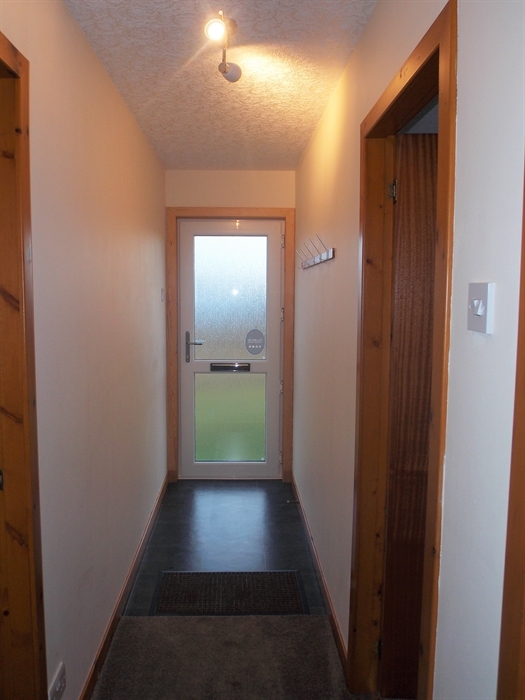 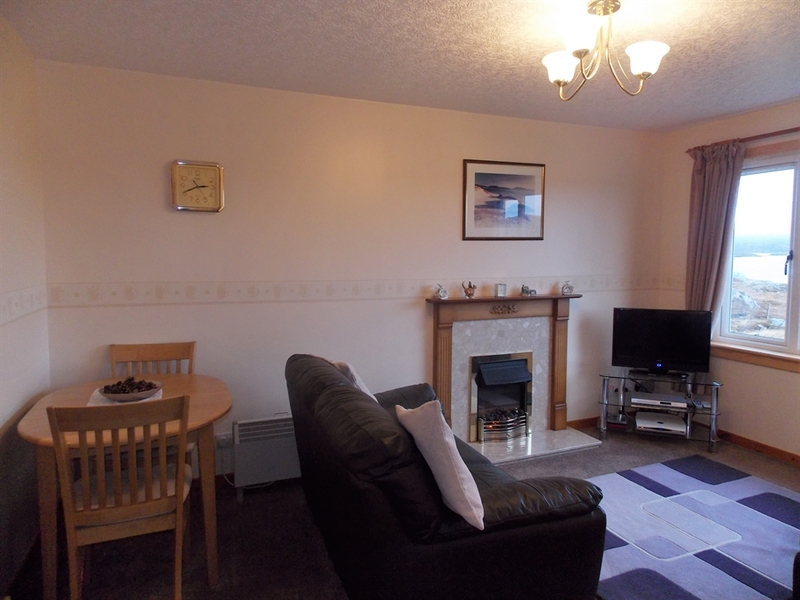 Modern dwelling 3 miles from ferry terminal with views of East Loch Tarbert and hills. 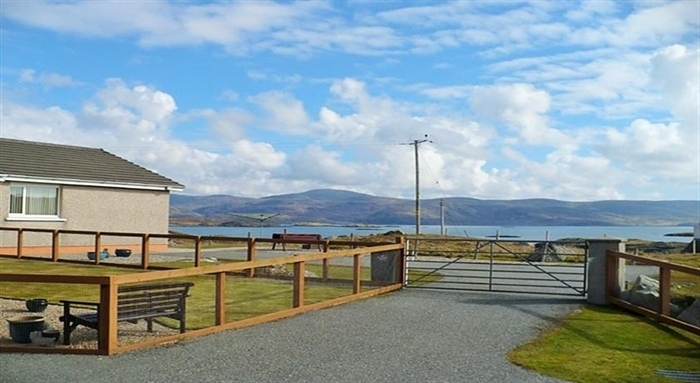 Self Catering at Riverside Meavaig - South Harris is just 3 miles from the main village of Tarbert and less than 10 minutes drive for shopping and all local amenities. 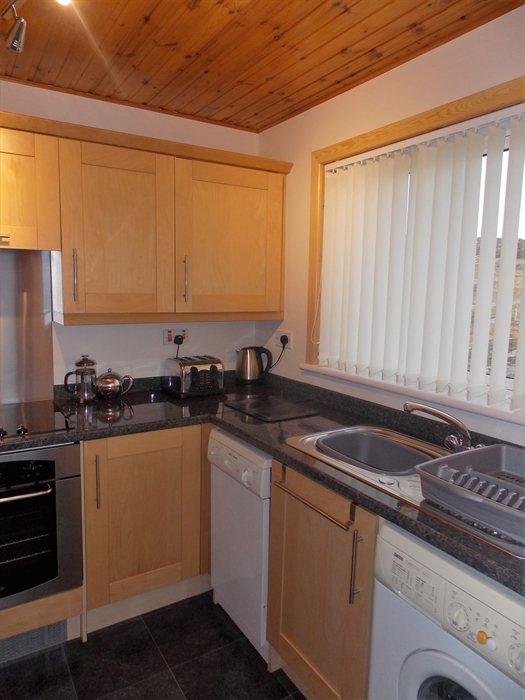 Riverside is a semi-detached property with its own independent facilities, comprises 1 double and 1 twin bedroom, sitting room, kitchen and bathroom with bath and overhead shower, . 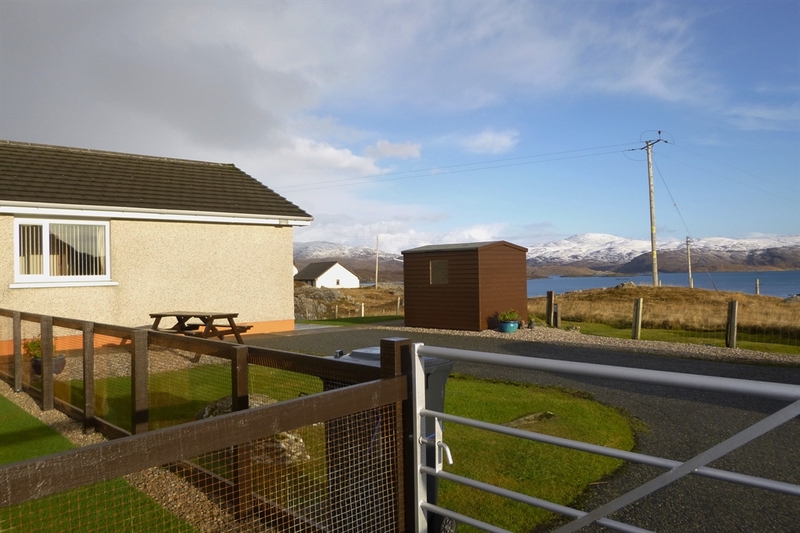 Riverside is situated in a quiet peaceful location with views overlooking East Loch Tarbert with mountain views and is an ideal base for exploring the sandy beaches which are only 10 minutes drive away. 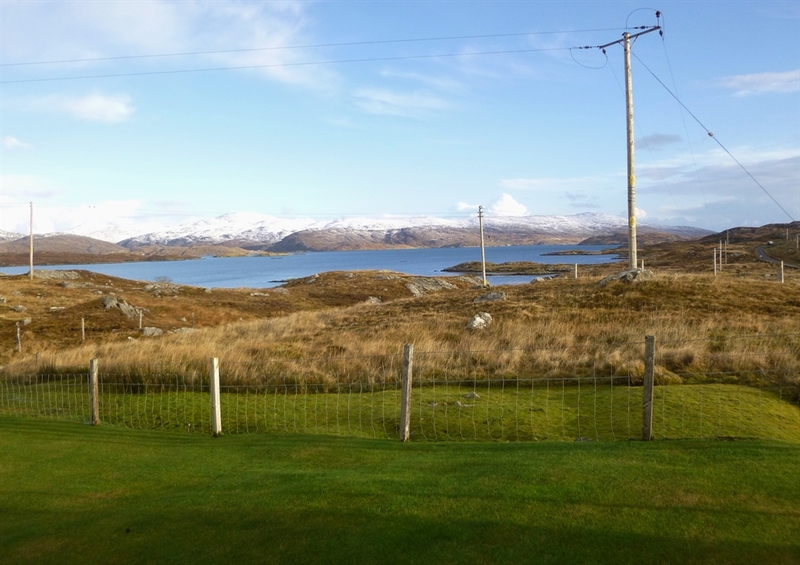 This together with the wildlife and numerous walks Harris has to offer, make for a perfect holiday.